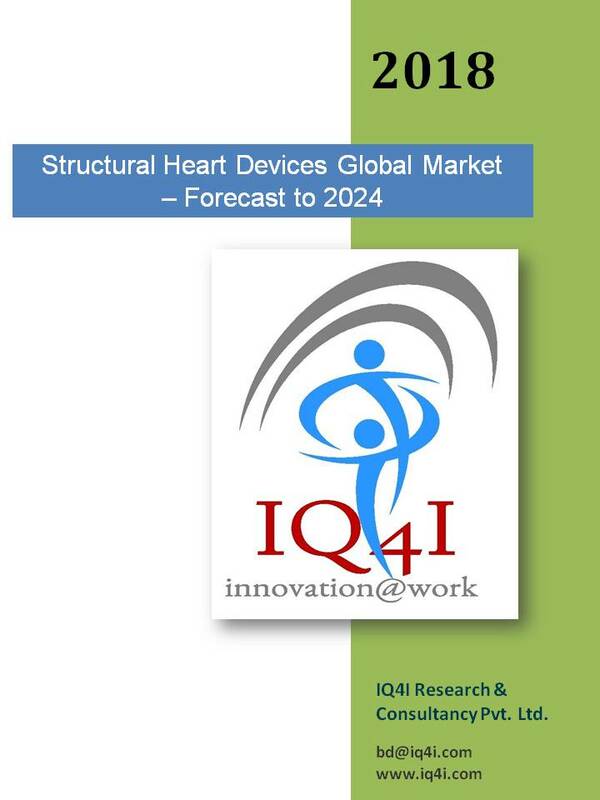 Structural heart (SH) devices are used for the treatment of congenital heart diseases and other diseases of heart that develop due to aging and reduce the effectiveness of functioning of the heart. Neurovascular Intervention is a specialized field of neuroscience, which involves treatment of neurological disorders, the increase in incidence and prevalence of neurovascular diseases. 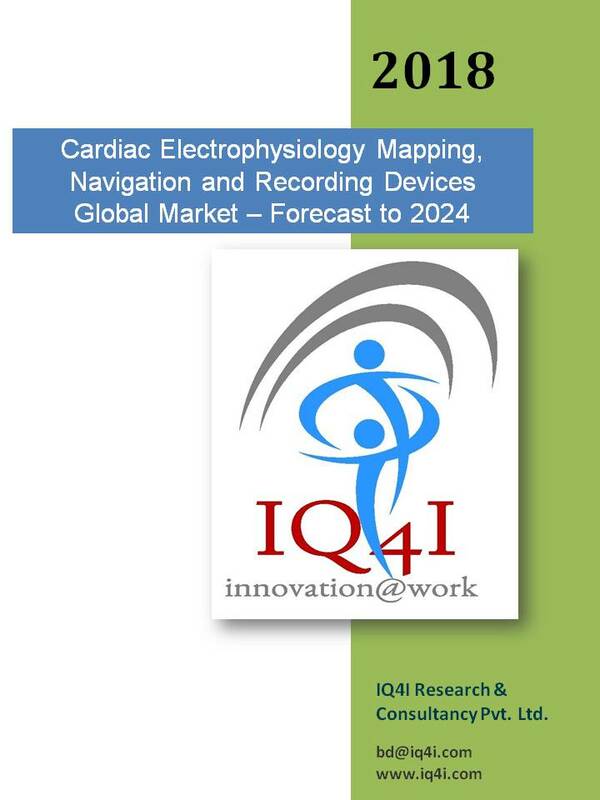 Cardiac electrophysiology (EP) mapping, navigation and recording medical devices have been employed to aid in the guidance of curative diagnostic procedures for the treatment of cardiac arrhythmias that cannot be sufficiently characterized with more conventional methodologies. Anesthesia monitors are used to check the patient’s response towards anesthesia during the surgical process and parameters like oxygenation, circulation, ventilation and temperature during surgery and post surgery recovery period. Liquid biopsy is a minimally invasive technology for detection of molecular biomarkers without the need for invasive procedures. Surgical sealants and adhesives are used to close the surgical incisions, post surgical application, block the passage of fluids through the surface or openings of the wounds avoid the microbial adhesion and infections. The reduced ability of the heart to pump blood and maintain normal bodily function leads to heart failure. The Cardiac assist devices (CAD) i.e. VAD, TAH and IABP are used to treat various conditions related to heart . Fetal and neonatal care devices are specialized equipment developed to diagnose, monitor and treat diseases of the fetus and newborn babies.